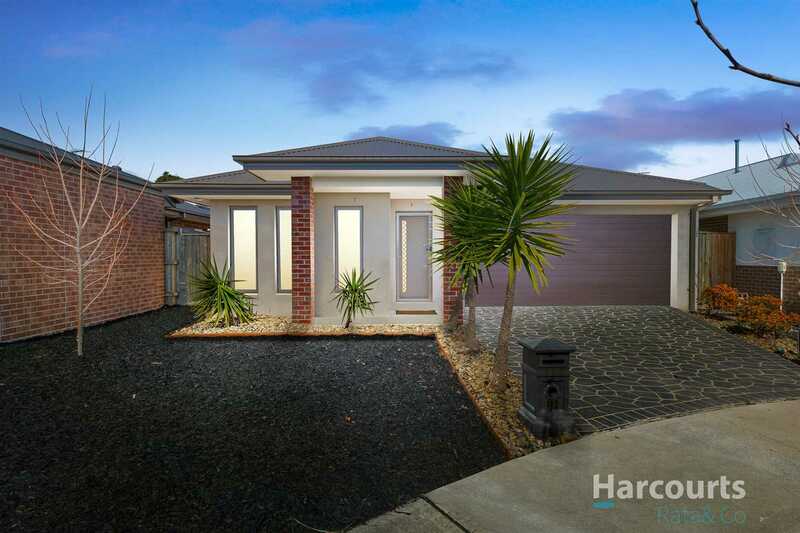 The Perfect Home For Summer! 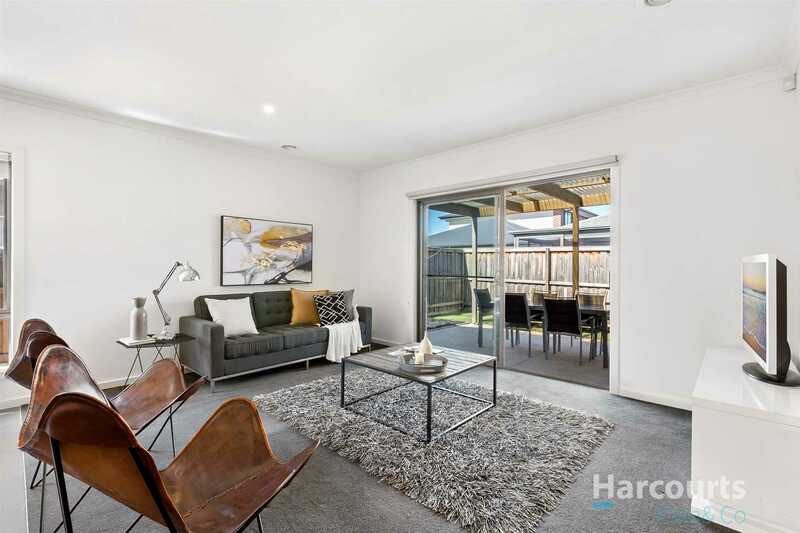 If you are looking to break into the market in style or you are after a lucrative investment opportunity; the search will end here! 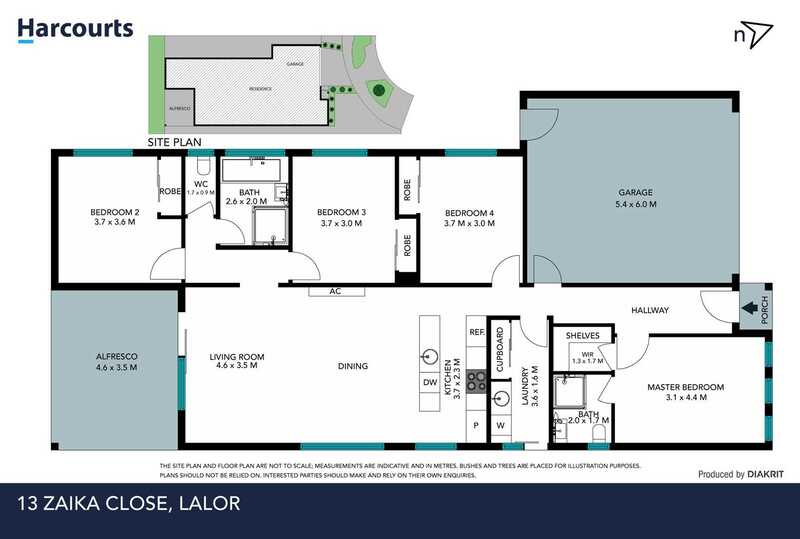 Introducing four large bedrooms, master featuring walk in robe and ensuite. 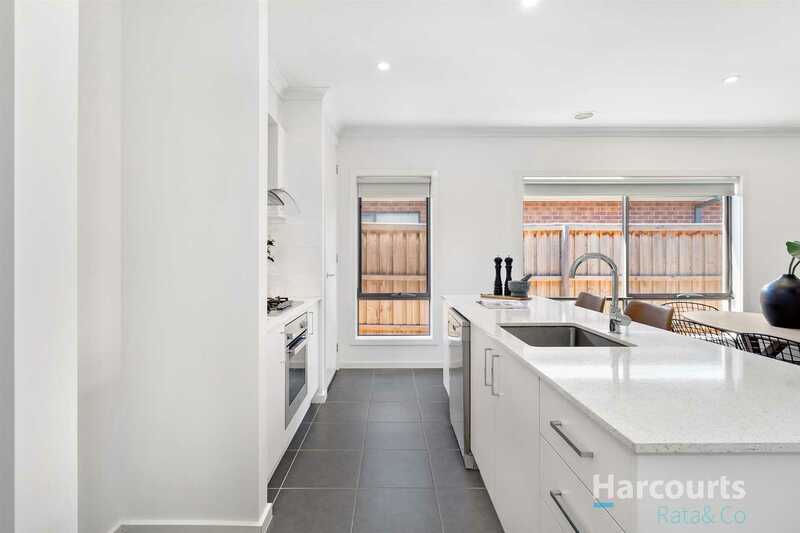 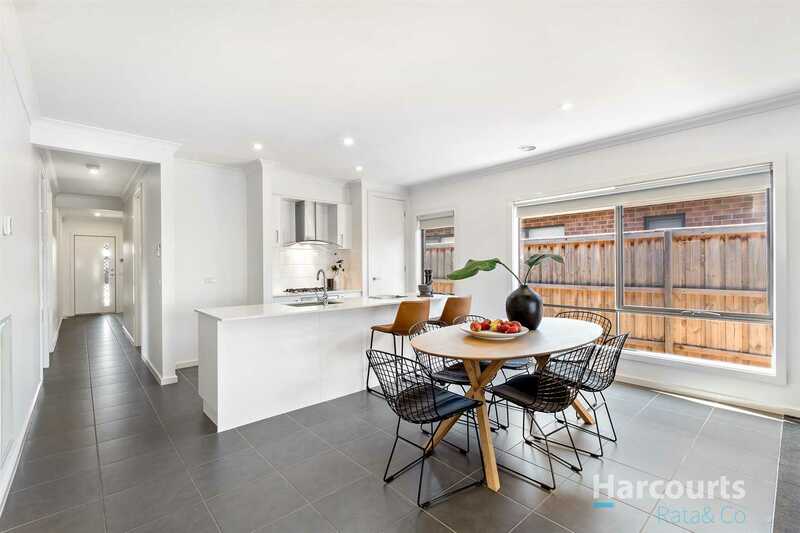 Combined with a spacious open plan living area that is adjoining a kitchen that features stainless steel appliances, stone benchtops and dishwasher . 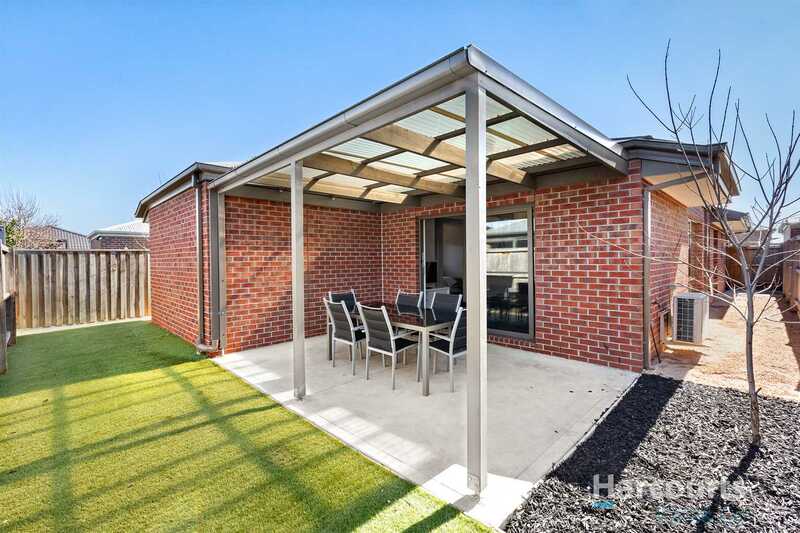 With a low maintenance backyard and undercover alfresco the lucky occupant will be able to entertain guests during the bright summer forecasted ahead. 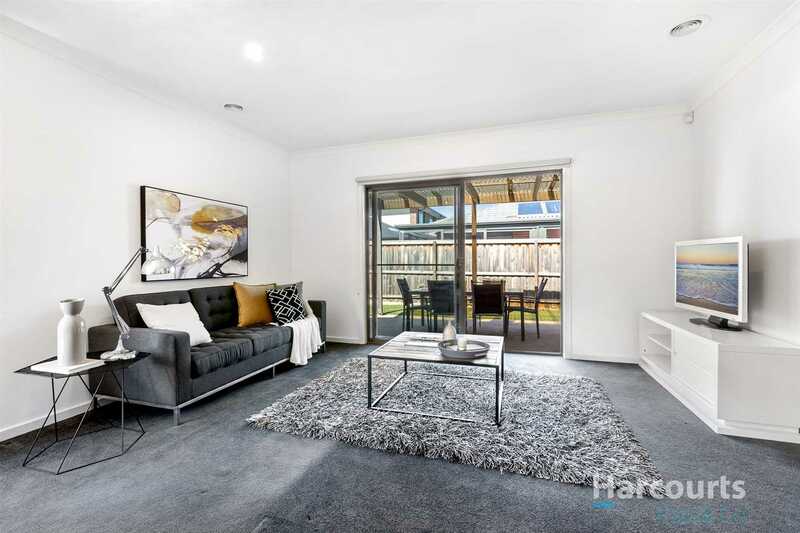 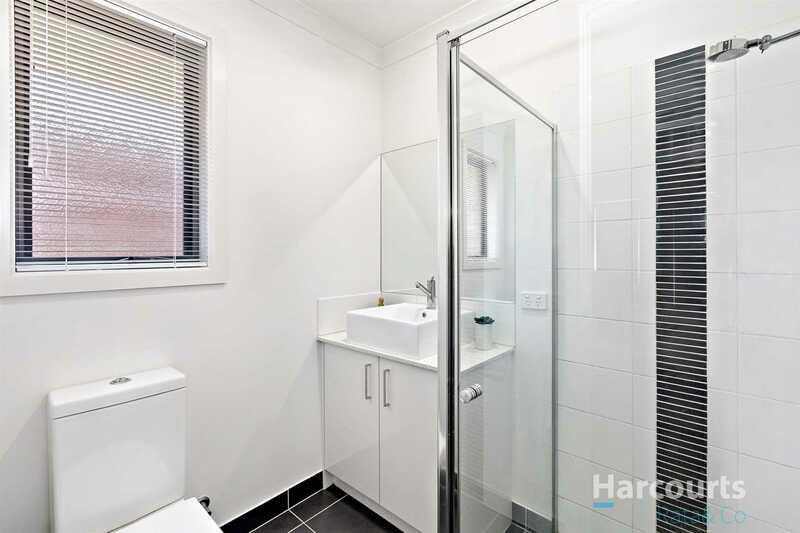 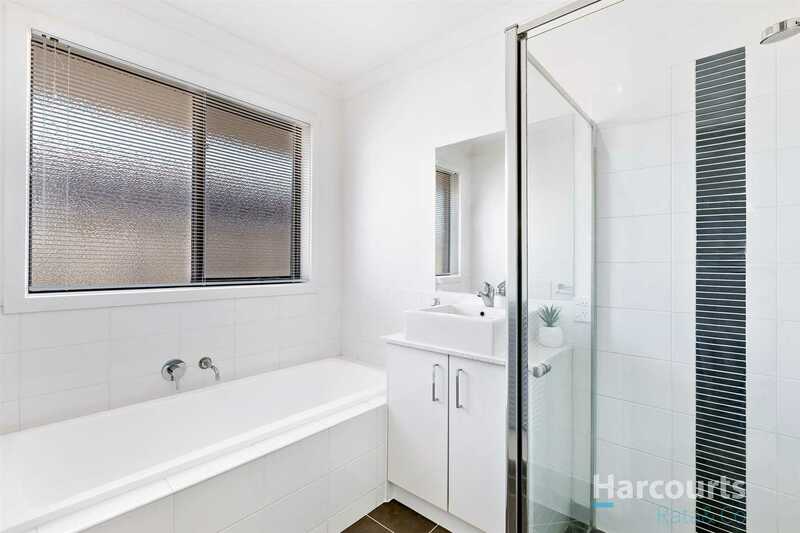 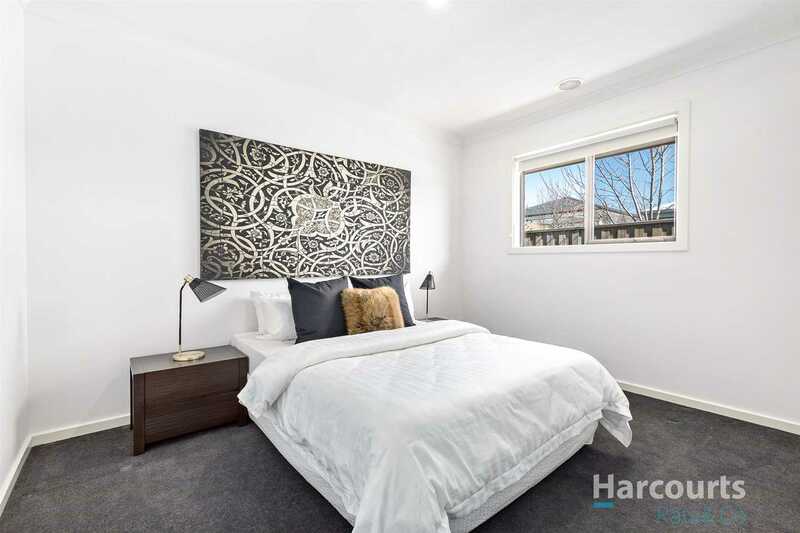 All tightly held within close proximity to freeway access, public transport, shops, schools and parkland. 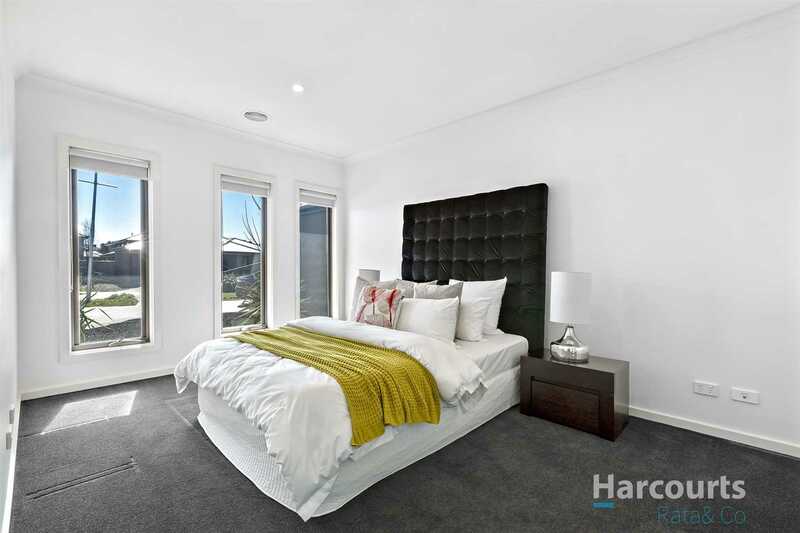 Enquire with Andrew Desanto on 0416 574 839 to inspect the property today!